Moving abroad can come with many expenses, but there are also ongoing costs to consider. Many soon-to-be-expats fail to take all of them into account when they budget, which can become troublesome when you arrive and have to make ends meet. Here are 5 expat costs you don’t want to forget about. When you become an expat, particularly in a country less developed than the United Kingdom, you should always make sure you have health insurance; as much as we like to complain about the NHS, it’s not the kind of service you can expect at no cost in other countries, and you’ll need to cover your whole family. Though private schools exist in the United Kingdom, most people will still send their children to a public school. If you move to a less developed country, especially if English isn’t widely spoken, you’ll almost certainly have to arrange a private school for your kids, and the added cost can come as a shock to parents who never previously had to pay for education. 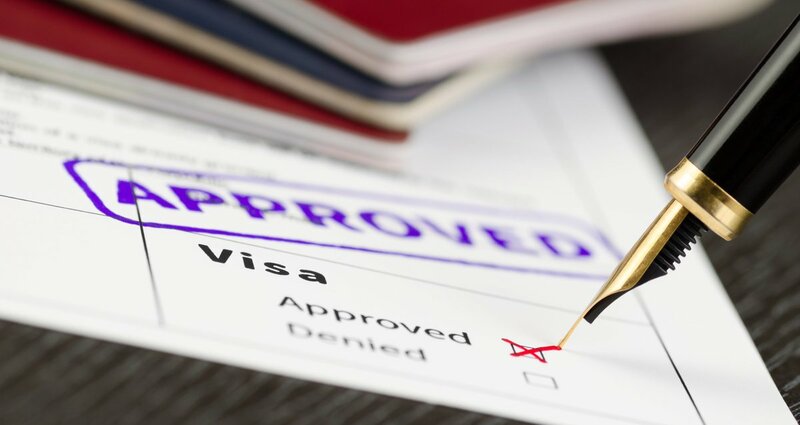 You’ll need to pay for your original visa, but some countries will continue to charge you every month or year for the visa to be renewed. Other countries, such as Thailand, even make expats leave and come back every couple of months; you’ll only need to take a bus in and out of the country, but that’s still another expense to take into account. Once you’re a resident, even if you’re not earning any money, you may find that you need to pay taxes. Look on the internet to see what kind of taxes and other fees will apply to the area you’re living in before you move to a new country. A lack of credit is not a cost in and of itself, but you may find that your great credit score from the UK hasn’t made the journey abroad. Not being able to secure a mobile phone, or other costs typically paid on credit from month to month, can be surprisingly dispiriting, and it’s going to cost you more into the bargain.